This blouse is being released simply because I must allow someone else to love it as much as I have for the past eight years. 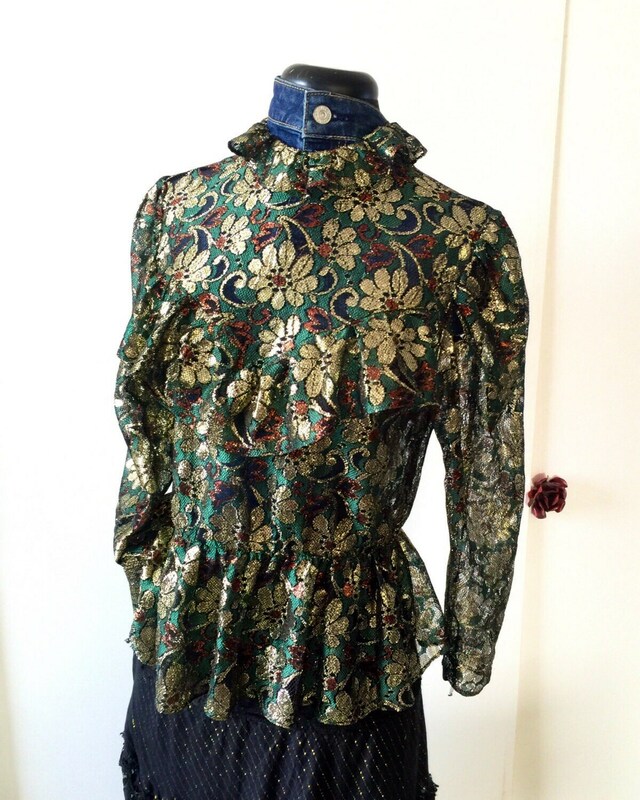 This blouse was found in a rare Chicago vintage shop which is no longer open. Do you know what to do! ?